It is mid-September and Google has already deployed the September Android security update for its Pixel and Nexus phones. The latest security update addresses some newly recognized issues and strengthens the overall security on your Pixel and Nexus devices. While the major update in the security patch being a vulnerability in media framework that could enable a remote attacker using a specially crafted file to execute arbitrary code within the context of a privileged process. No user abuse is reported about these issues but they’ve been addressed in the update. The September security updates are available for Google Pixel and Pixel XL, Nexus 6P, Nexus 5X, Nexus 6, Nexus 9, and Pixel C. Google has not released an update for the Nexus Player yet. 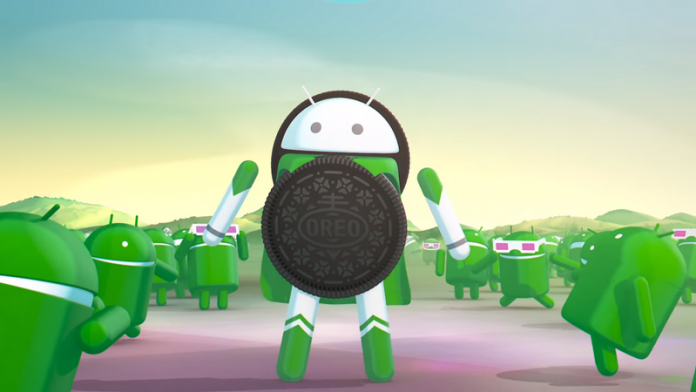 Google will be rolling out these updates via two methods – as OTA updates as well as via factory images. The OTA updates should be available already if you have an eligible device. If you haven’t received the update notification yet, you can go the Settings and check for updates manually. If that doesn’t work either, you can download the full factory image for your device from here. It is important to keep your phone’s security patches updated as it keeps your phone immune from any possible security threats. The September Security update is also aimed at providing protection against a possible point that may be used to exploit your phone and the data in it.